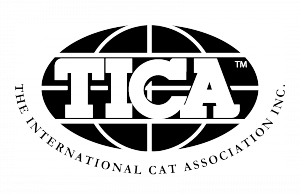 We are members of The International Cat Association (TICA). Includes the TICA Show Calendar, the latest Estimated Standings to date, and the Show Reports. Please support your LOCAL Humane Society and No Kill Shelters. The Truth about HSUS. They are not the umbrella organization of your local Humane Society.